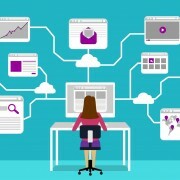 Keyword research is a vital part of every successful website’s ranking strategy. It’s really simple actually – great keyword research equals more website traffic. 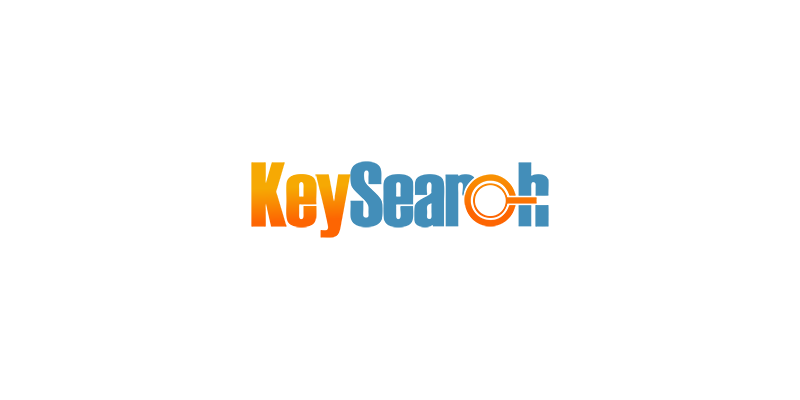 KeySearch is one of the newest SEO tools on the market and was specifically designed to cater those needs. It is one of the easiest and most intuitive keyword research software that I have ever used.